In addition to the craft being able to achieve a near-parachute landing, the pilot was able to maintain full control at low speeds. The Nemeth Parasol was a Strange Aircraft That Actually Flew! Among the many general aviation aircraft in history, there are some wonderful and strange aircraft: creations revealing our desperate desire to fly like our feathered friends. Some of the early machines of flight were tragically comical – Turkish scholar Isma’il ibn Hammad al-Jawhari’s fatal wooden wings and rope system seem unscientific and laughable today. But in the 2nd century, the only other reputed attempt at gliding was inventor Abbas ibn Firnas. He used a cloak-and-wooden-strut system, and though it failed, the cloak kept him from major injuries. Even when we had learned to design successful wings that helped lift aircraft off the ground and sustain flights, the search for better performance, stability and safer landings led to the rise of round wing planes. 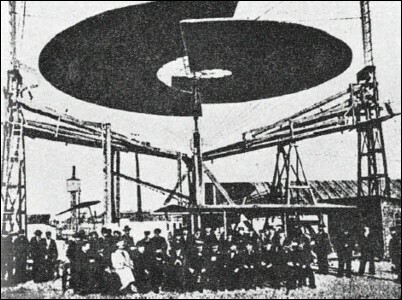 These included the metal-framed and fabric covered Lataste Aeroplane Gyroscopique, the Lipkowski Helicopter, the Davidson Gyro Copter of 1911, and several other prototypes of round or nearly round wing aircraft that mostly faded into obscurity. We are grateful for some of these losses, owing to the fact that many of these planes either were or looked too dangerous to take to the skies. 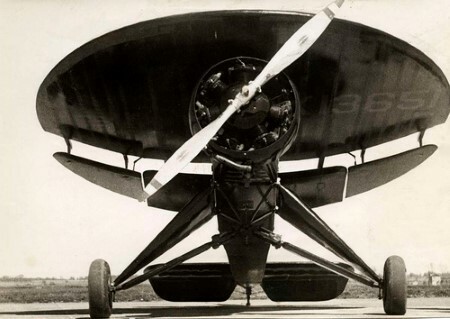 The Nemeth Parasol also never became a household name after it was built in 1934, but it was quite a success in its test flight and held some promise. It provided evidence that circular wing designs shouldn’t be written off and paved the way for other successful experimental military craft like the Sack AS-6, the Vought XF5U ( or “Flying Flapjack”), the Avrocar and other such strange aircraft. 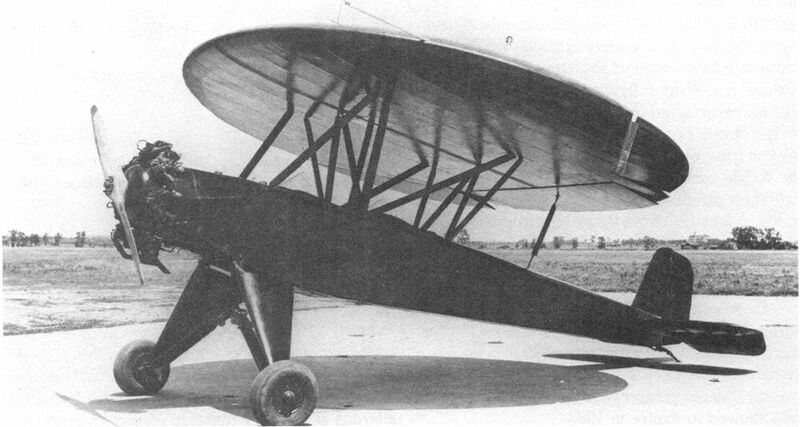 The original Nemeth Parasol prototype was a taildragger that used a “round wing” design. It used a lengthened fuselage from a 1920s Alliance Argo biplane and was powered by a 90 hp Lambert engine. This was intended to give it better STOL performance. At the rear, two ailerons were added to help the plane land safely at slow speeds. The smaller size of the plane was a bonus, with one newspaper reporting that the “parachute plane” was ideal for landing in your backyard. And when you were done exploring the skies, you could store the plane in a hangar about the size of a large garage. 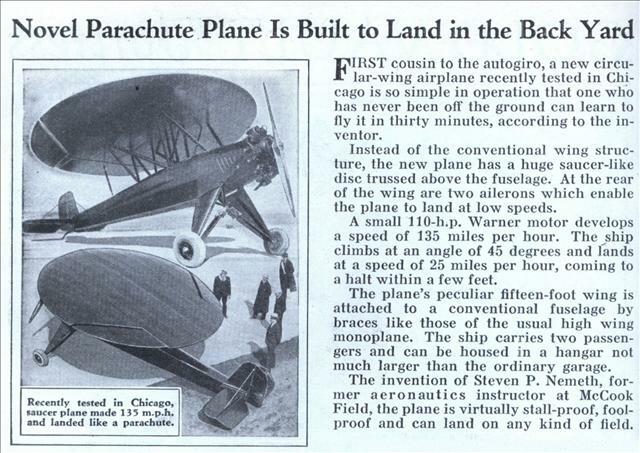 A newspaper in June 1934 declared that this brainchild of inventor Steven P. Nemeth was virtually “foolproof”, “stall-proof” and able to land just about in any field. Nemeth had been a former flight instructor at the McCook field (near Dayton, Ohio) before it shut down in 1927, and had been carrying out experiments on rotating wings for several years, since 1929. According to Nemeth, the airplane was so easy to fly that someone who had never flown a plane before could learn to maneuver the Nemeth Parasol in thirty minutes. During testing, this strange aircraft achieved a speed of 135 mph, powered by the 110 hp Warner engine. Coupled with a relatively more mild landing speed of 25 mph, this made the machine quite an impressive craft. During the test flight, Nemeth stalled the craft mid-air and let the disc wing do the work of a parachute. The demonstration was a success: with the motor off, the wing stabilized the aircraft, and it came down “almost vertically” to a gentle landing, according to a 1934 report from Popular Science. The Nemeth Parasol became the first round wing design to maintain consistent flight. What Set the Nemeth Parasol Apart? The low aspect ratio of the Nemeth’s round wing made it quite stable in comparison to the other autogyros that were being tested elsewhere around the same time. 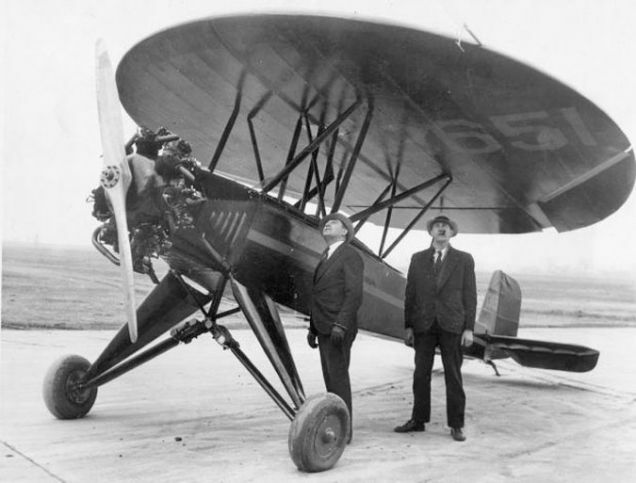 In addition to the craft being able to achieve a near-parachute landing, the pilot was able to maintain full control at low speeds, a problem aeronautical enthusiasts and engineers like Juan de la Cierva had been trying to address for years. 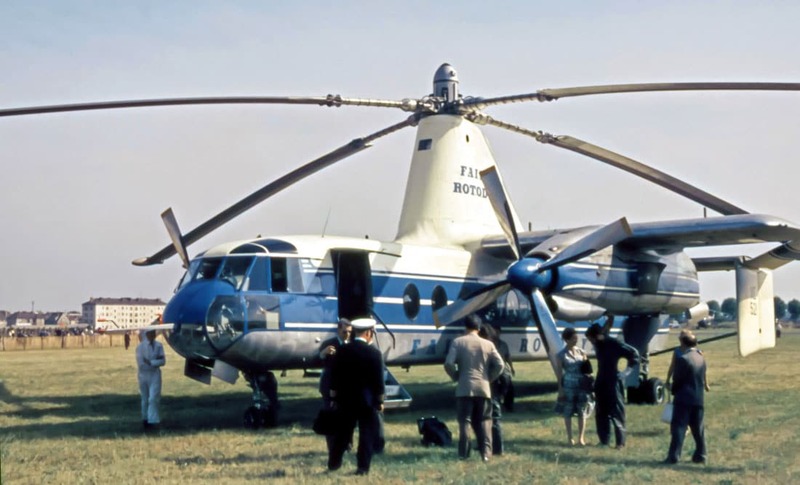 The Nemeth Parasol shared some characteristics with the Autogyro. It had a conventional rectangular fuselage, to which the circular wing was affixed with the help of braces, similar to high wing monoplane designs of the time. The craft had a front-mounted propeller, a rudder fitted with tail fins, and wheels under the fuselage. Nemeth omitted the pair of wings typically found on the Autogyro on the sides of the fuselage. Where is the Parachute Plane Today? Sadly, only one prototype of the Nemeth Parasol was ever made. It did see a later redesign, with a 120 hp Warner Scarab engine and divided wings. However, there is little additional information about why there were no further improvements or tests, which is a shame. The Nemeth Parasol demonstrated strong flight characteristics in its test flight, including smooth take-off and landing capabilities. However, the design’s low aspect ratio wing may have meant a lot of additional drag, and this may be why the Nemeth Parasol has been relegated to the dustbin of the weird and strange aircraft. The Nemeth Parasol seems to have a lot of characteristics that would make a good STOL airplane today with a cruise speed of 130 and stall speed of 25. That said, what was the useful load? Good question. I’ve done some digging, but I haven’t been able to find more than the speeds mentioned during the initial test. It didn’t exhibit any unusual drag. Low aspect ratio (span squared divided by area, 3 or less) produce the extreme “parachute” drag at low speed and extremely high AoA. During normal level flight, this goes away. The Nemeth was faster than the biplane its fuselage came from; fairly impressive per horsepower. The article missed mentioning the Arup planes from Indiana, around the same time. The successful Arup S-2 was the ancestor of the failed Vought plane. Zimmerman worked for NACA in the ’30s and the Arup put on an impressive performance for them. 900lbs, 37 horsepower, and 97mph flight. STOL speed 22mph. Stall-resistant and spin-proof, like the Nemeth. Also proving that extremely short aspect-ratio planes do not have very high parasitic or induced drag in level flight. Aside from hopes for a tail-sitting VTOL, it’s a mystery why Zimmerman’s plane had the extravagant props. The Arup did not need it, and he copied it. Maybe that’s why: To avoid Arup patents, he needed to change it enough from the simple all-wing which the Arup/Hoffman planes were. Other than that, it was a failure. The V-173 did nothing which the simpler Arup didn’t, except the Vought was slower, with more than twice the horsepower. The XF5U never even advanced to high-speed taxi tests. Vibration from the un-necessary complexity of the gearing system for power sharing to those props, killed it. If it had normal twin engines & props, it would have been amazing, the Navy would have been stupid not to buy it, Such planes would have taken over the fleet and mostly all of aviation. Jets would have made it even better. Even so, the Navy flew sub-mach piston-prop combat & support planes until the ’70s Still flying prop driven planes today. An honest examination of the Arup’s capabilities of the round wing would have beaten everything else they flew for a long while. Strangely, The Navy turned down the Boeing counter-proposal for the “flapjack” fighter in their model 396. A simple test plane would have repeated the Arup’s achievements, and surely would have made a fighter, if not more.